Gotta love this young family. 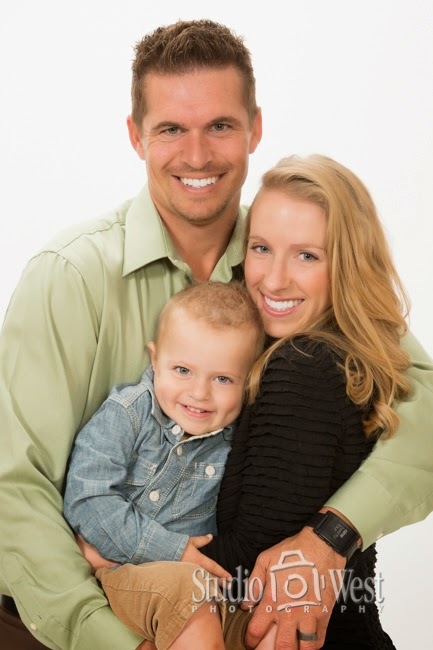 Ryan is the director of Fellowship of Christian Athletes (FCA), here on the central coast, and he does an amazing job with the students and all the events he puts together. His energy is infectious and the students love him. I can tell his son will soon be taking over the crowd. Here their son, Landon, is showing the love to his mama. 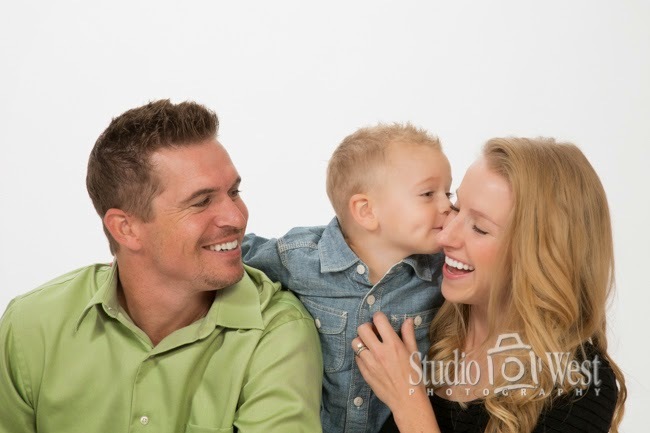 For more information about booking us for your family portrait session check out our website at: www.studio101west.com or call us at 805/460-6300.